One necklace takes about 2 hours to complete. 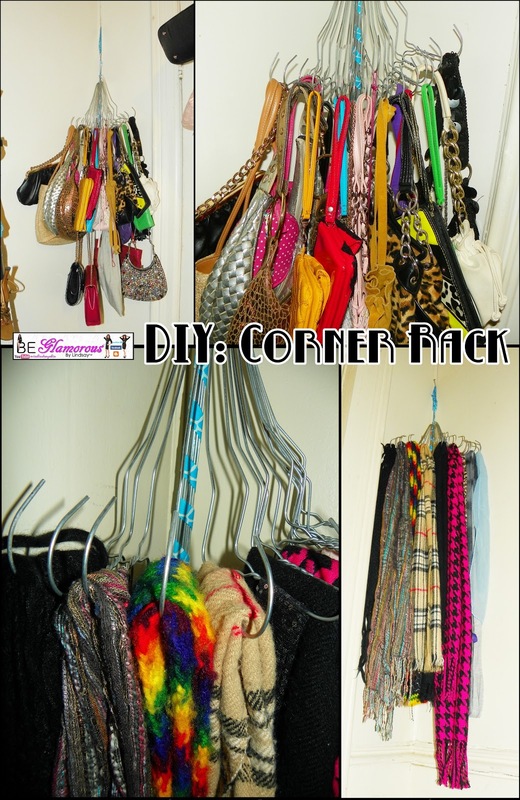 I really needed some space and I had my scarfs hung over the door and everywhere else around the house. I made these 2 racks for my things. 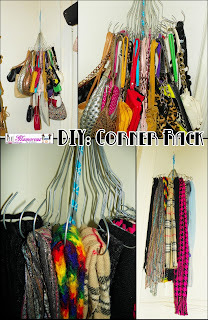 So easy and now organized for perfect viewing! 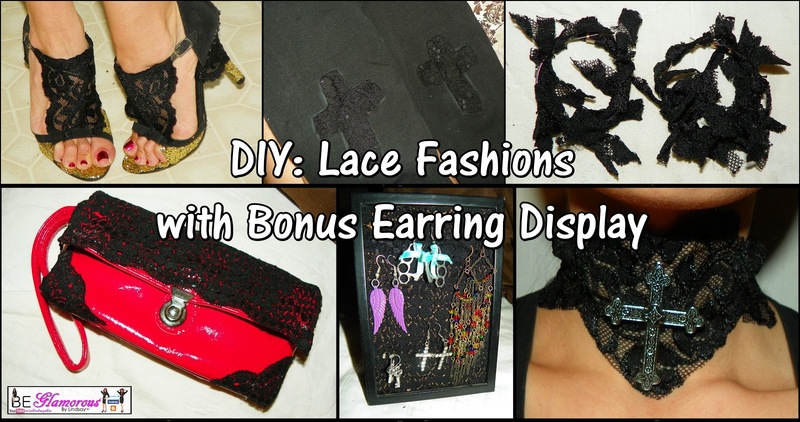 Fun and super Easy ways to revive some of your items with lace! I love crafting, have fun and stay glamorous!